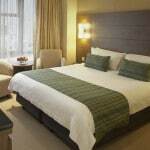 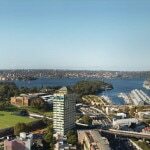 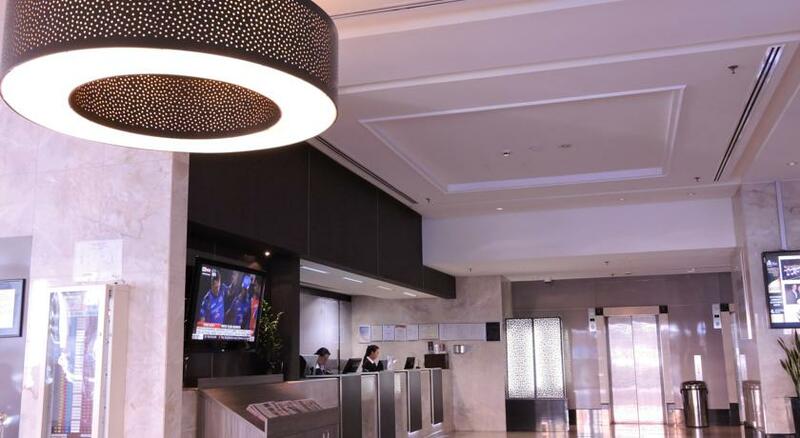 The Sydney Boulevard Hotel is a 4 star luxury hotel located in Sydney’s CBD and conveniently positioned less than 100m from East Sydney Private Hospital and just a 20 minute drive from the airport. 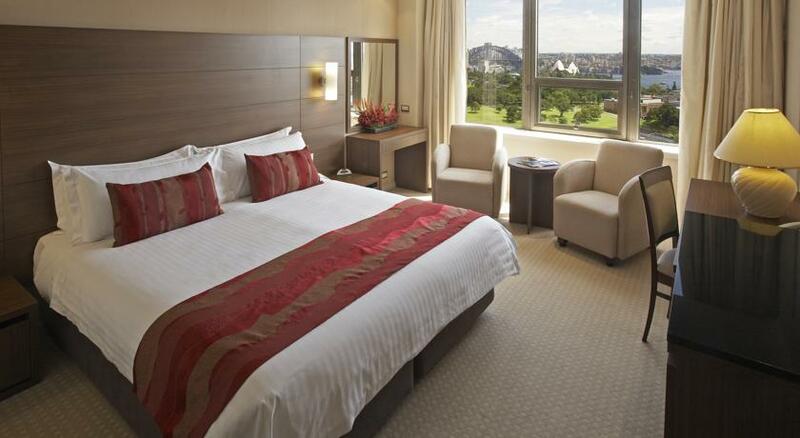 This elegant Hotel is situated within walking distance to shopping, dining and entertaining districts, as well as Hyde Park and the Botanical Gardens. 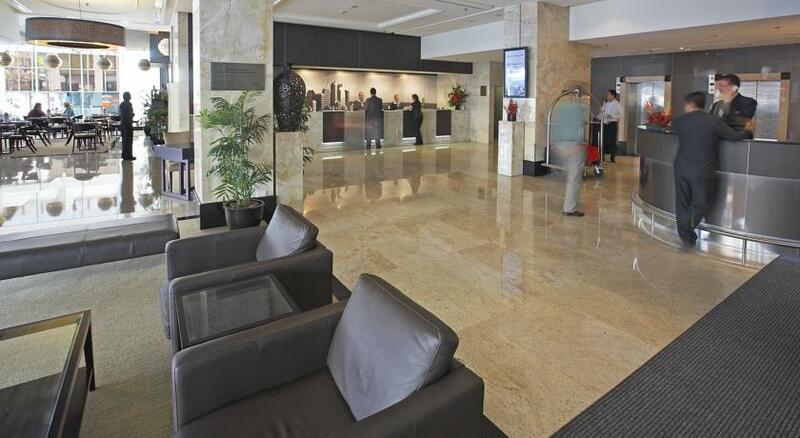 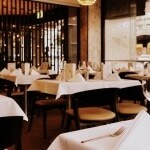 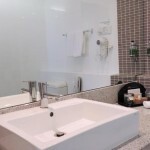 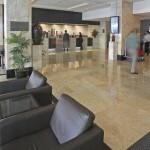 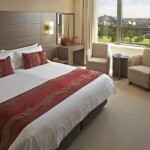 The Hotel is also Centrally located near all forms of transport coming in and out of Sydney. 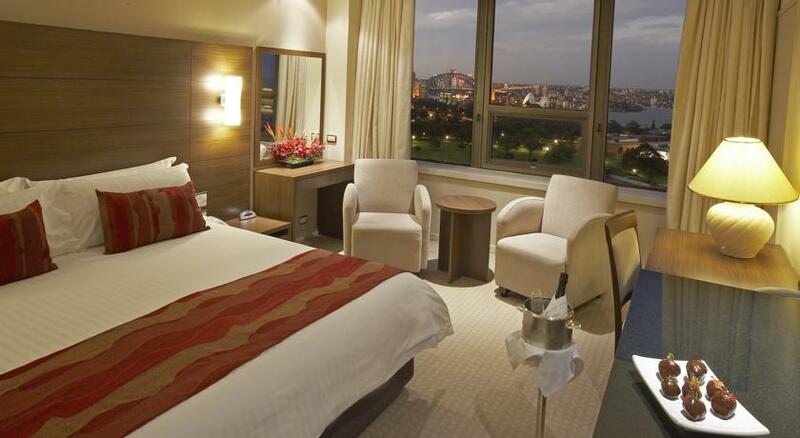 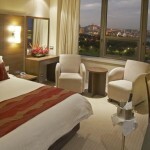 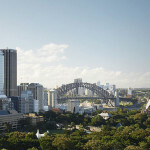 Hosting 270 rooms and suites with views of the Sydney Harbour and Opera House. 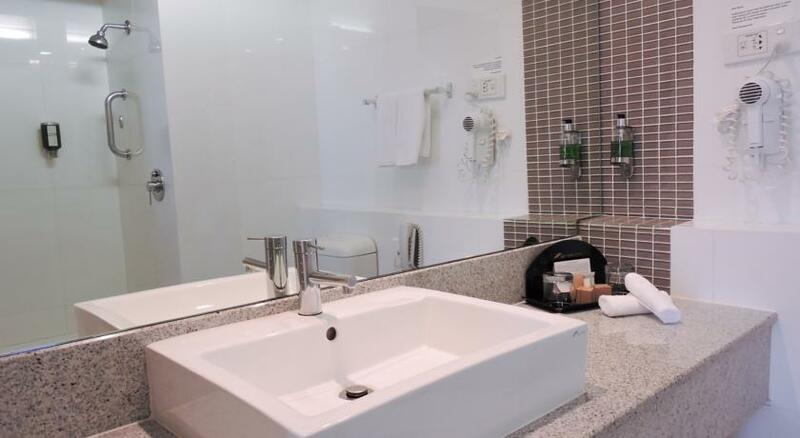 Each room combines all the functionalities and amenities a visitor requires within a spacious and comfortable area, ideal for recovery. 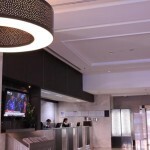 There is hotel assistance available 24 hours for heavy lifting post surgery and any assistance.